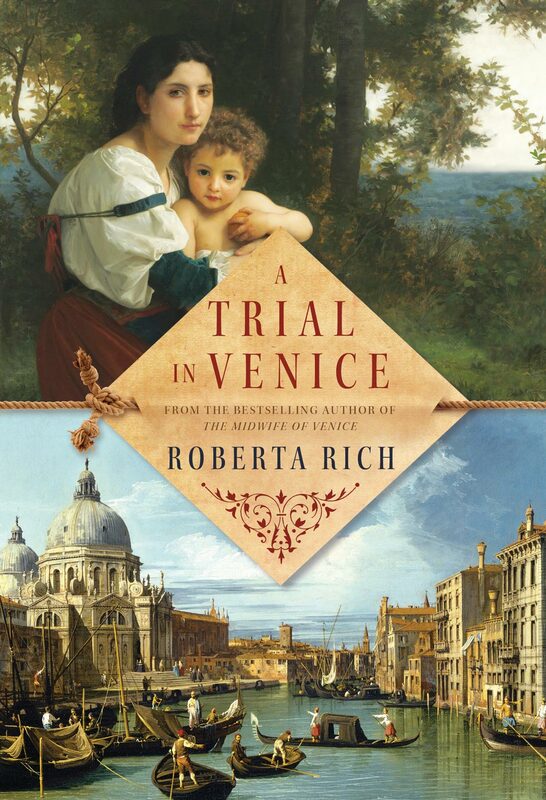 Roberta Rich, author of “The Midwife of Venice” and “The Harem Midwife” answers 10 questions about her favorite time period in history, her favorite figures from history, and the age old question of coffee or tea. I have a huge respect for the great 16th century architect, Andrea Palladio. Not only was he a brilliant architect whose four books on architecture are still in print, but he started off life in a humble family. He was apprenticed to a stone mason, and with the help of a nobleman, Trissino, rose to be the most influential architect of his time. Not much is known of his personal life except that he was loved by all who met him and remained a very nice guy. If I was rich, noble and male I would like to live in the 16th century in Venice. This is the historical era I know most about from researching my first book, “The Midwife of Venice”. If I were poor and female, I would like to live in present day when my chance of surviving childbirth would be higher. Napoleon, Champollion (translator of the Rosetta Stone), Lucezia Borgia, Justine Sigmondsen (a 17th century midwife) and Thomas Cromwell. I would like to live in Villa Barbaro, a Palladio villa on the Brenta River. It is the perfect combination of elegant and functional, beautiful and comfortable. In the book I am working on now, my villainess, Cesca, sets out to steal this villa. Sarah Dunant, who I have met and who has a wicked sense of humor, and Hilary Mantal. My vote would go to Henry VIII. Anyone who ate as much as he did had to have been a lot of fun. The French because they had better food. Are you noticing the development of a theme? I am not proud of this, but I drink very weak instant decaf. Roberta Rich divulges her writing secrets!